Starting on July 24th there will be so much going on in the Cortez Colorado area. Mancos Days, the Montezuma County Fair, and the hot air balloon rally. With all of the happenings in and around Cortez, La Mesa RV Park expects to be pretty busy! If you’re planning on coming to the area for any or all of these events be sure to give us a call to see if we have spaces open! If we are full, our friendly staff will be sure to help you find other camping opportunities. From July 24th to August 2nd there will be activities every day. 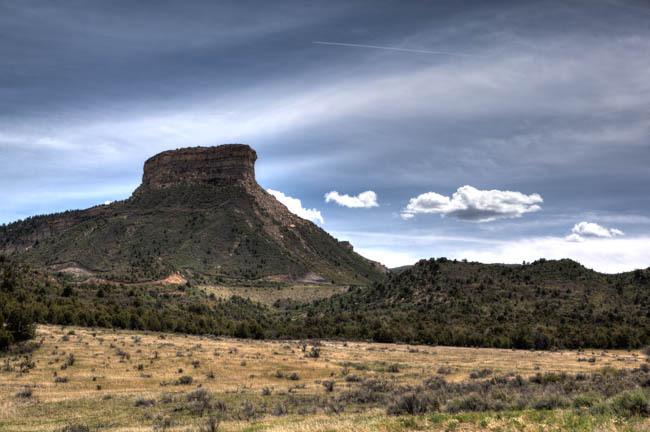 And beyond all of the events being put on in the Cortez area, don’t forget about Mesa Verde, The Canyon of the Ancients, visiting the Durango area, or stopping by the 4 Corners Monument. If you’re in the area for one or more of the upcoming events, don’t forget to make some time to visit the other sites that make the 4 Corners a wonderful place to visit. When you stop into La Mesa RV Park our helpful staff will fill you in on all of the must see attractions. Shiree knows the area well, and she’ll be happy to tell you about any of the local spots to visit. We’re also updating a calendar of upcoming events for the remainder of 2015, so be sure to stop in and check out what’s happening for the rest of the year.